NEW DEALERSHIP - Concept Caravans | Innovative and stylish Australian made caravans. Concept Caravans® are pleased to announce that they have teamed up with three dealers. 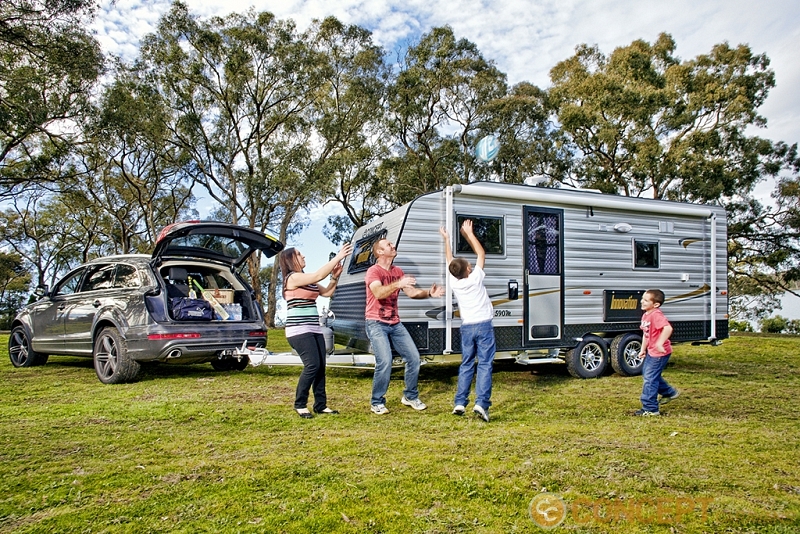 In Victoria with Bendigo Concept Caravans and in Queensland with Adventure Caravans at Slacks Creek in Brisbane and Capricorn Caravan Centre in North Rockhampton. We welcome them into the network of Concept and Newlands dealers.